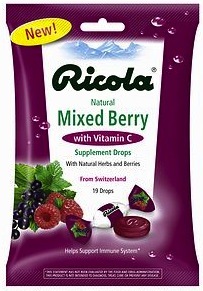 Walgreens: 2 Bags of Ricola for ONLY $0.01! I posted about a great Ricola Cough Drop bargain in the Walgreens weekly deals post…well, the deal is even better than expected! Final cost: $0.o1 for 2 bags! 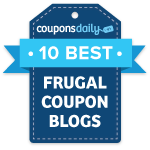 *Make sure to hand over the coupons in the order above.